The 26 May every year marks National Sorry Day, an Australia-wide day to acknowledge and remember the harm done to Aboriginal and Torres Strait Islander people who were victims of Australian Government policies of forced removal. Since the early days of European occupation of Australia, Indigenous children were removed from their families and communities, and from the 1800s onwards, these removals were occuring as part of ‘protection policies’ put in place by the government. Holding an annual National Sorry Day was one of the recommendations of the Bringing Them Home Report on the ‘Stolen Generations’, tabled in 1997 on 26 May. The first National Sorry Day was held on 26 May 1998. This year, Reconciliation WA will be holding a Sorry Day event in Wellington Square in East Perth, to explore the experiences and impact of ‘Stolen Generations’ government policies on the First West Australian people. The event is being held on Friday 26 May, from 10am – 2pm, with special guest Archie Roach performing on the day. For more information, head to the Reconciliation WA website. These dates mark two milestones in Australia’s reconciliation journey: The 1967 referendum and the historic Mabo decision, respectively. In 2017, we reflect on two significant anniversaries in Australia’s reconciliation journey – 50 years since the 1967 referendum, and 25 years since the historic Mabo decision. 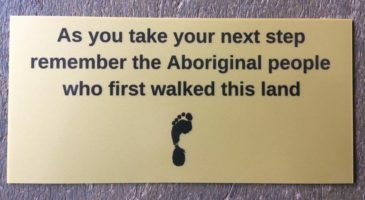 As we commemorate these significant milestones, we ask all Australians to be a part of the next big steps in our nation’s reconciliation journey. 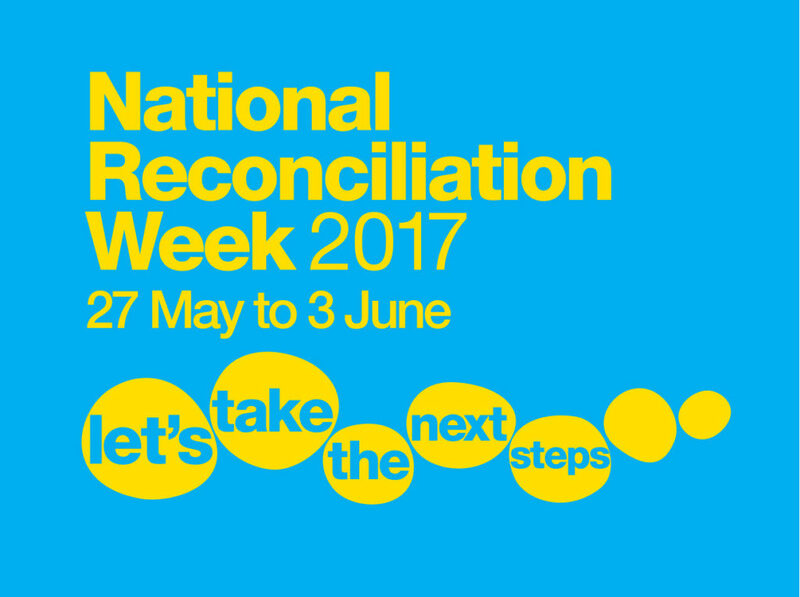 Reconciliation WA are holding a Terrace Walk for Reconciliation for NRW 2017, to commemorate 25 years of the National Reconciliation movement. The walk on 2 June will commence at Stirling Gardens at 12pm and finish up at Government House at 12:45pm. For more information about this event visit the Reconciliation WA website. The Reconciliation Australia website also provides a map of NRW events happening throughout Australia, which can be accessed here.